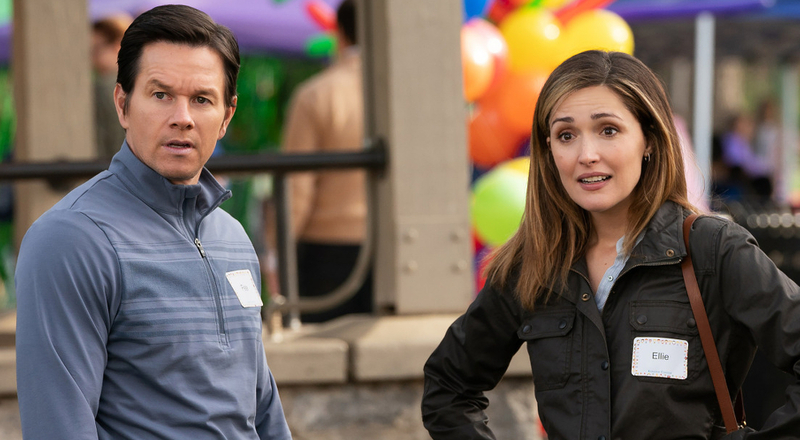 Mark Wahlberg and Rose Byrne make an amazing on-screen couple. When they decide to start a family and enter the world of adoption, they begin to realize that they might have bitten off a little more than they can chew. But real life stress aside, Instant Family, while not revolutionary, is a cute, fun, and entertaining comedy that lets parents laugh at their fears, and kids enjoy the chaos. The film, which follows a couple as they discover that their perfect adoptive child comes with two siblings, tackles all the humor and feelings that come from an instant family. Bearing a family-friendly PG-13 rating, Wahlberg and Byrne create a smart family-friendly environment, one that proves perfect for a Friday night in with the whole clan. The Blu-Ray release includes over an hour of special features, not limited to a gag reel, a commentary, and a plethora of bonus features. 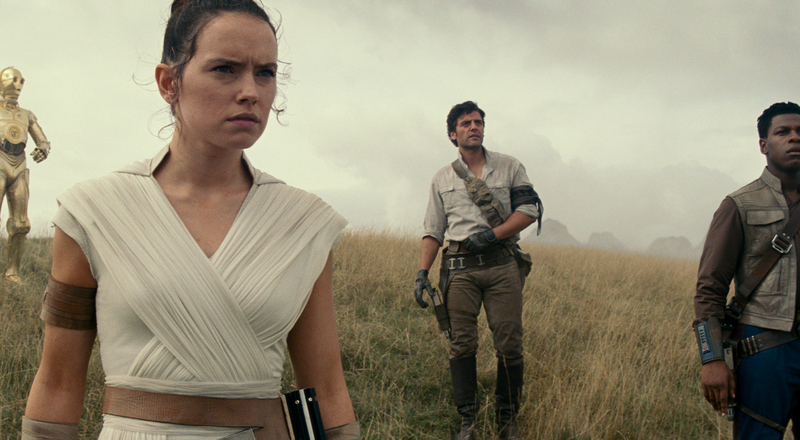 But what holds supreme here is the film itself. Wahlberg and Byrne are, per usual, top notch, giving parents a dysfunction family in which to root for. 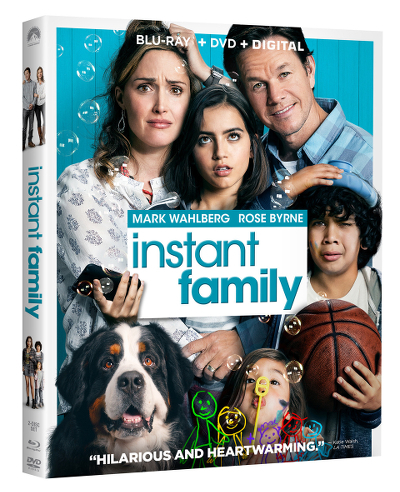 Instant Family is available on Blu-Ray/DVD on March 5. 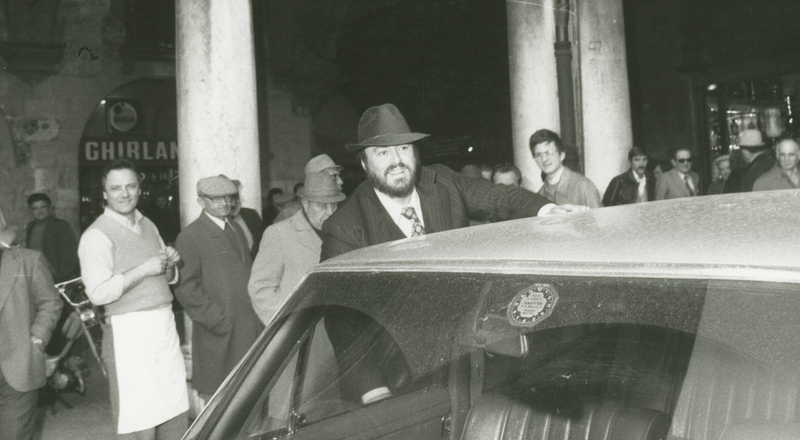 Those who can’t wait that long can access the comedy during its digital window beginning February 19.